I have read up on the Standing Liberty 1926 D recently. It had a normal mintage quantity and still has readable dates compared to previous years. Just wondering if this is becoming a key date for others? 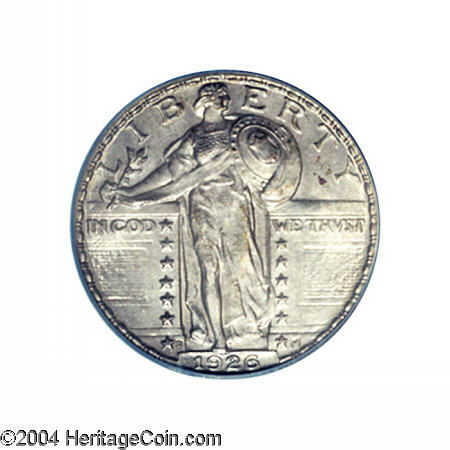 The 1926-D is a strike rarity. Common in less than XF 45.
but compared to MS-FH's - an AU is cheap.